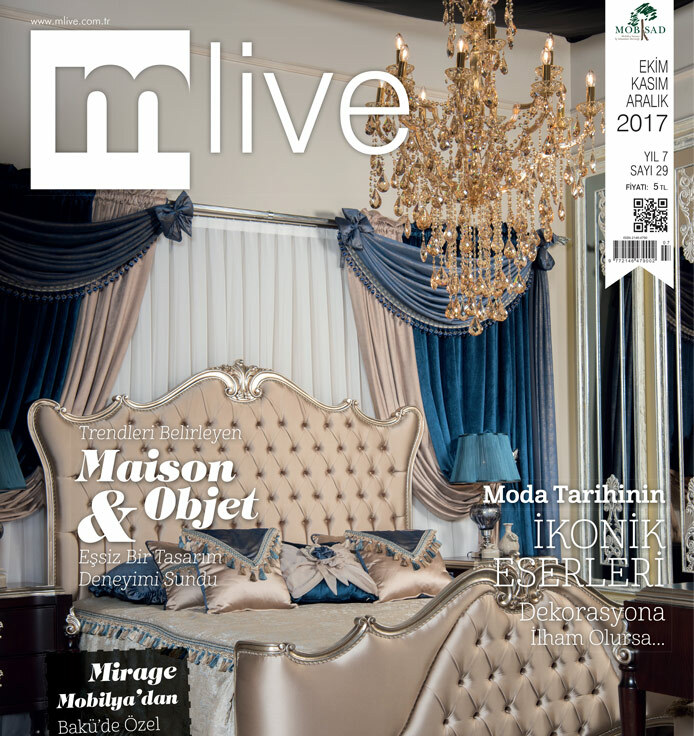 Mlive is a publication of MOBSAD. All rights reserved. Click Here for Free Online Version.